Two going on twenty. : #6 of 365 Days of Photos- "RAWR!" Just seeing this now. 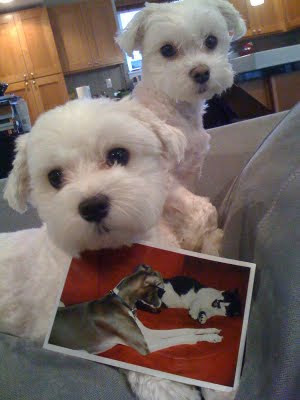 Kevin and Rerun enjoyed participating in your photo project.